Sadie crashed a Motorhead gig at Madison Square Garden in 2012 in an improvised skit for HBO‘s Funny or Die. Thanks to Motorhead’s enduring popularity, the skit was one of Funny or Die’s Highest Rated Videos of All Time (2013-2016). Sadly, Lemmy didn’t appear in the film (but his hat did!) 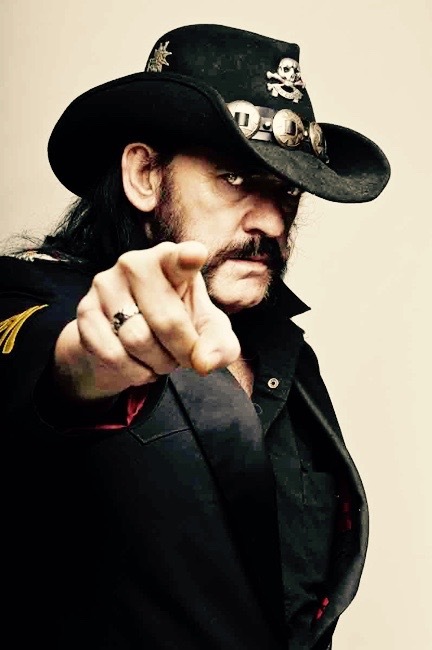 Condolences to Lemmy’s family and friends, especially bandmates Phil Campbell and Mikkey Dee. Keep rocking them stars, Lemmy!